LAHORE: A newly-elected lawmaker of Pakistan Tehreek-e-Insaf (PTI) from Multan has been making waves in the Punjab Assembly owing to his Sikh background coupled with his overt patriotism. Sardar Mahinder Pal Singh was elected MPA on a reserved seat for minorities in the provincial assembly. Before taking oath, Singh paid a visit to Gurdwara Dev Ji, where he was given a warm welcome. Singh bowed down and kissed the gurdwara floor. 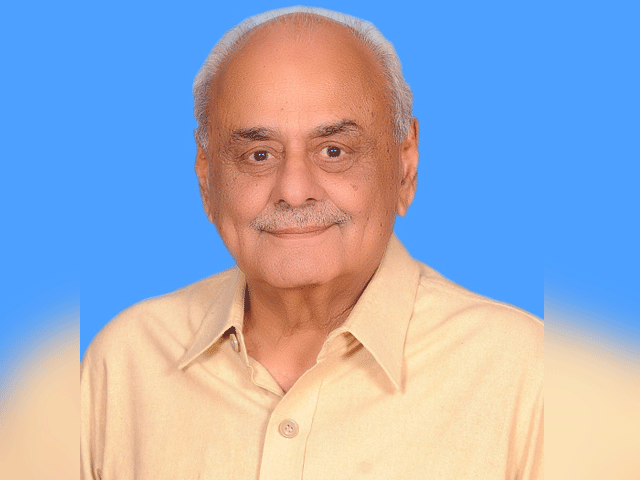 He was accompanied by Professor Kalyan Singh, as well as, other notables of the community in Nankana Sahib. 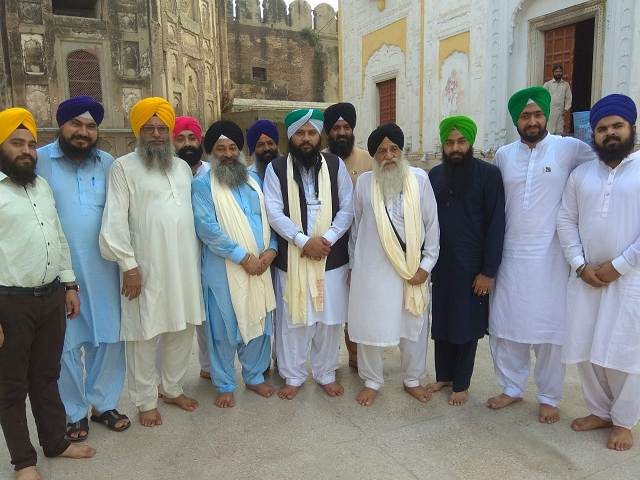 Sikh leaders prayed for the country’s prosperity and peace on the occasion. “I’m over the moon to be chosen as a part of this assembly and my goal is to serve our country’s minorities,” he told The Express Tribune. “Pakistan is all of ours and it is imperative to join hands for its development and prosperity,” he added. Singh said that he wishes to bolster ties with neighbouring India. “The country [India] is home to the Shri Akal and Hari Dawar palaces so we must respect that,” he said. The MPA also wished to prostrate at the Golden Temple along with his family and visit other sacred sites of the gurus.